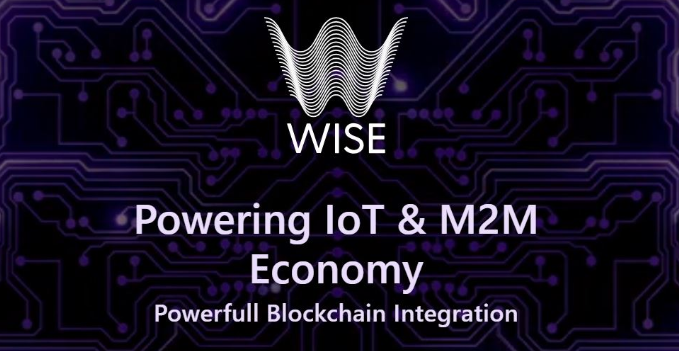 Based out of Costa Rica, Wise is an innovative developer of analog-mixed-signal, system-on-a-chip who created an eco-system that enables a universe of applications on IoT and mobile devices using distributed ledger technology while backed by integrated-circuit-product-development. Tap into this ecosystem by acquiring our ERC20 token. Using Content instead of hosts to locate the resources, enabling high resiliency similar to IPFS. An AI engine enables High Transaction Throughput easily surpassing 5000 Transactions per Second. Able to interact on the blockchain with low level Middleware that triggers interoperability and fast transactions. Through powerful compression and plenty storage space provisioned by Flash and Cache memory’s able to store up to 40Tbs. We believe in free data flow enabling B2B features like access to different types of data: Geo-location, Medical, Weather.